If you are looking for a dentist in the northern Shenandoah Valley or have been referred by your physician or a friend, I welcome you to the practice. I believe all patients deserve the information needed to make wise, informed choices about their oral health. As you navigate through the site you will find an introduction to the practice, a summary of the procedures offered and links to websites with a wealth of comprehensive information on dentistry. Thank you again for visiting the website. I look forward to providing you with the best possible care to ensure your mouth is healthy for a lifetime. Please contact the office if you have any questions or would like to schedule an appointment. 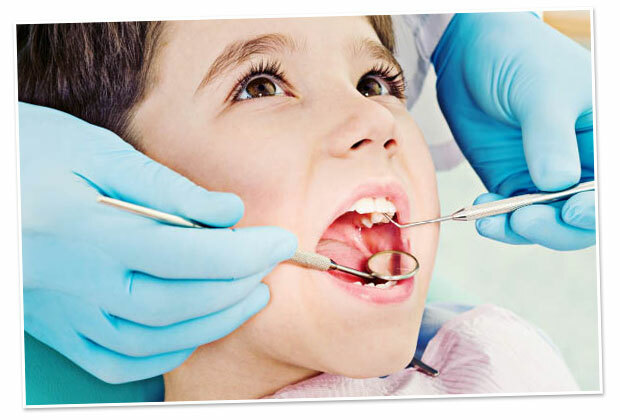 Starting good oral hygiene habits and preventive care at an early age helps avoid dental problems and dental anxiety. We take great measures to ensure your child feels safe and cared for in our office so they have a great dental experience. We look forward to building a lifetime relationship with your child and watching their smiles grow. Oral health is connected to the entire health of your body. 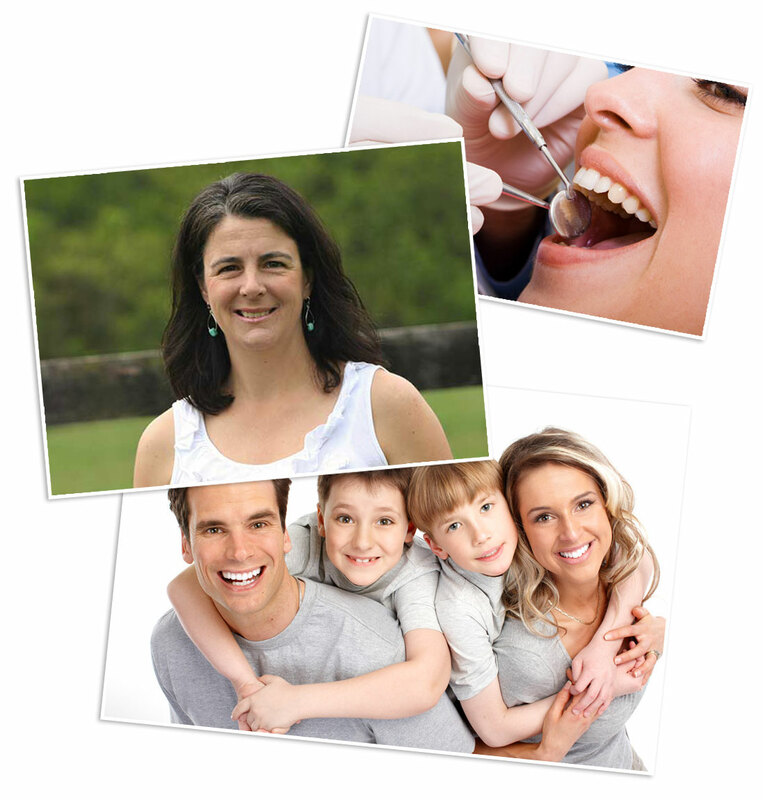 We want to help you and your family start good dental habits to avoid future problems. Healthy teeth and gums lead to a happy smile! Let us help make your smile last a lifetime.